With its heritage as the second largest manufacturing city in the U.S., for much of the 20th century, Chicago was well known for metal fabrication. Although large manufacturing plants with booming smokestacks are a stereotypical image for the industry, much of America’s manufacturing output came from small and midsize family-owned businesses. Their impact was far from small: From electrical machinery to iron and steel products, machine tools to fabricated metals, Chicago sold manufactured goods all over the world. 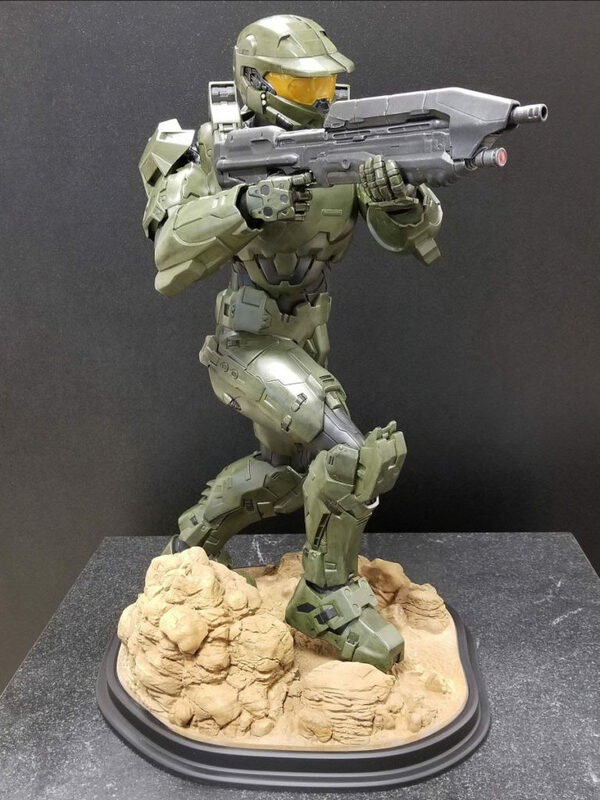 UPDATE 15APR: At AMUG this year, Met-L-Flo tied for First Place with its entry of the “Master Chief” print. Congratulations to Bill Braune and the team. As manufacturing shifts to more advanced methods, it is not surprising to find that only an hour straight west of Chicago sits a well-known voice in the world of additive manufacturing (AM). 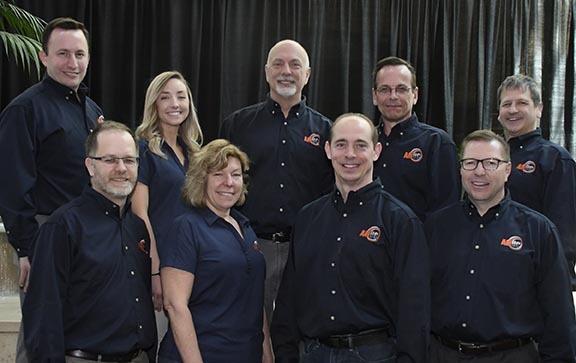 Met-L-Flo is a 3D printing and rapid prototyping service bureau headed by Carl Dekker, President of the company, and active advocate in two of the most prominent AM organizations: the ASTM F42 Committee and the Additive Manufacturing Users Group known as AMUG. Note: You can read the full news post on the AMUG Board here. Met-L-Flo Engineering was founded in 1969 as a consulting firm for the metal forging industry. Carl Dekker, current president of the company, introduced Additive Manufacturing in 1991 and Met-L-Flo, the service bureau, was born. The service company offers a wide range of rapid prototyping methods; rotational molding/casting, fiber-reinforced plastics, composites, and vacuum/thermoforming. Their services also include most of the leading additive technologies (3D Printing) in SLA, SLS, FDM, Direct Metal and Polyjet. Carl served as the Chairman and Past Chairman (current) on the ASTM Committee F42. He is now serving as a vice president for AMUG. With a background in additive manufacturing and his work on international standards, it makes a lot of sense that Carl would join the TEAMM Coordination Network. With the Technician Education in Additive Manufacturing & Materials (TEAMM) project working to address critical gaps in technician education involving additive and materials science, having someone deeply familiar with the ASTM skills standards is essential to helping support the TEAMM Network. We are happy to have Carl and Met-L-Flo involved and sharing the value of higher skills for technicians.